Beach after beach. Where one ends, another begins, each with its own personality. 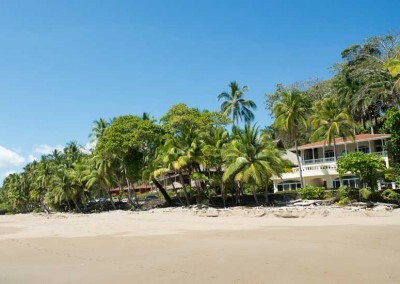 Beaches are a large part of the attraction of Costa Rica and there are plenty of them. The Pacific coast is one stunning beach after another – so many beautiful beaches stretching endlessly along the coast, where one ends, another begins, each with its own personality. 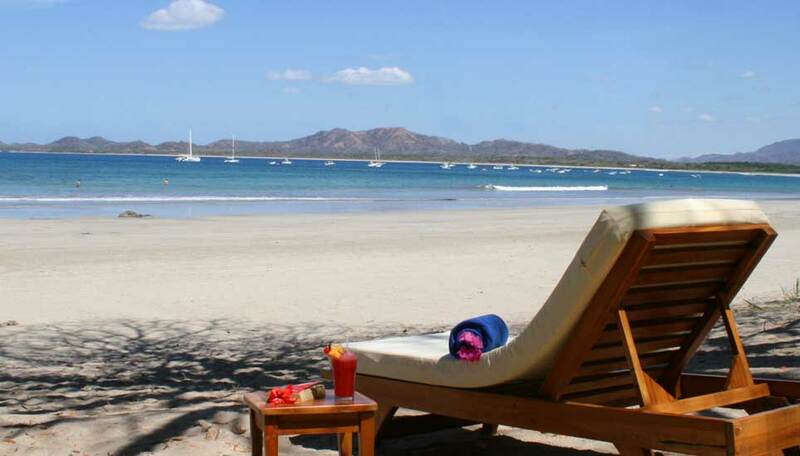 Papagayo Gulf is up in the northwest and is part of the Guanacaste region. 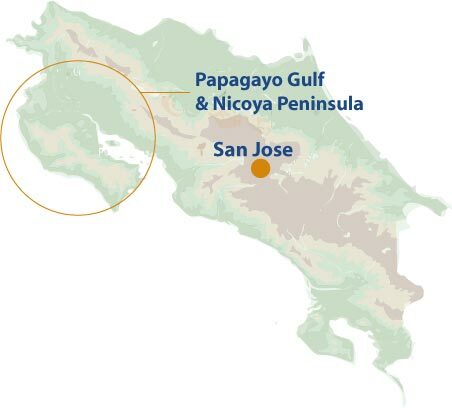 The Nicoya Peninsula is just south of here (and still partly within Guanacaste). Linking these two coastal regions are the amazing beaches found here. 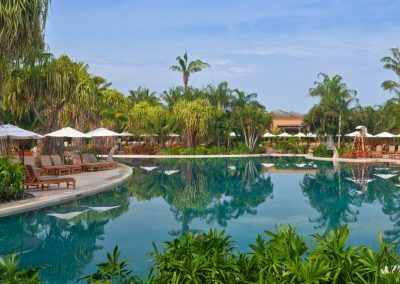 This is, quite simply, a tropical paradise. 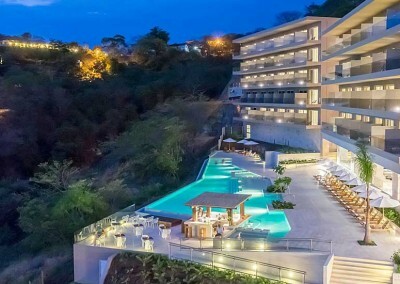 The Papagayo Gulf and Nicoya Peninsula are renowned for picture-postcard beaches, swaying palms and spectacular Pacific Ocean sunsets and with so many different beaches, some very isolated, there is bound to be one (or two or more) to suit you. If relaxing on idyllic beaches is your thing, then look no further, but there are also amazing nature reserves and national parks along this stretch of coastline that are also well worth exploring. 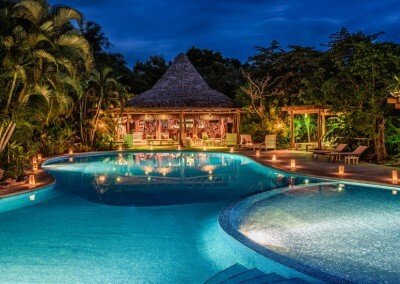 Sport fishing – try your hand at game fishing at Playa del Coco or simply enjoy a beer with some of the local Costa Ricans. Diving – this area has some of the most accessible diving. If you’ve time you can also do a course and get your diving qualifications. Popular places to dive are Playa Ocotal and Playa El Coco. Beach life – sample a few beaches and soak up the different vibes. See our beaches page for more information. 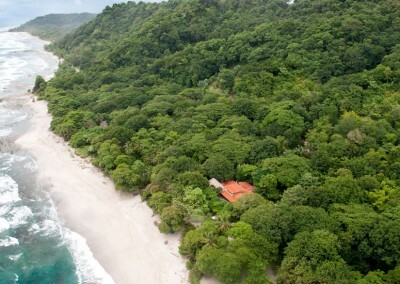 Hiking – Take a hike to the tip of Reserva Natural Absoluta Cabo Blanco, Costa Rica’s oldest protected wilderness area. Exploring National Parks – see below for some of the great parks in this area. Try your surfing skills one day and discover the unique flora and fauna of the Santa Rosa National Park the next. The park stretches inland from the Bahía Naranjo on the coast and is quite unique. 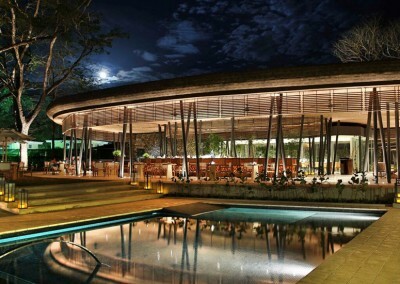 You could be forgiven in thinking that you were on the wrong continent as first impressions of this tropical dry forest with its acacias and tall grasses are reminiscent of the African savanna – but you won’t find any lions, elephants or giraffe here. What you might see are coati and peccaries. There are jaguars and pumas in the park too, but they are incredibly shy and elusive. 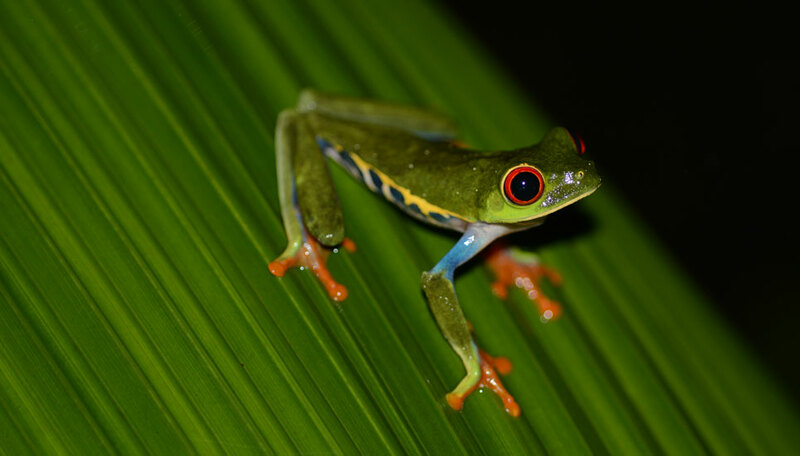 Santa Rosa is also home to bats, birds, amphibians, reptiles and of course an array of insects. During the wet season wildlife viewing opportunities are far fewer but this is the best time to see the olive ridley turtles making their epic journey up the beach to lay their eggs. Small guided groups visit the beach at night in the hope of seeing this amazing spectacle – best when the moon is full and the tide high. Whale spotting – Another area to try your luck at whale spotting as the humpback whales migrate north in Sept & October. 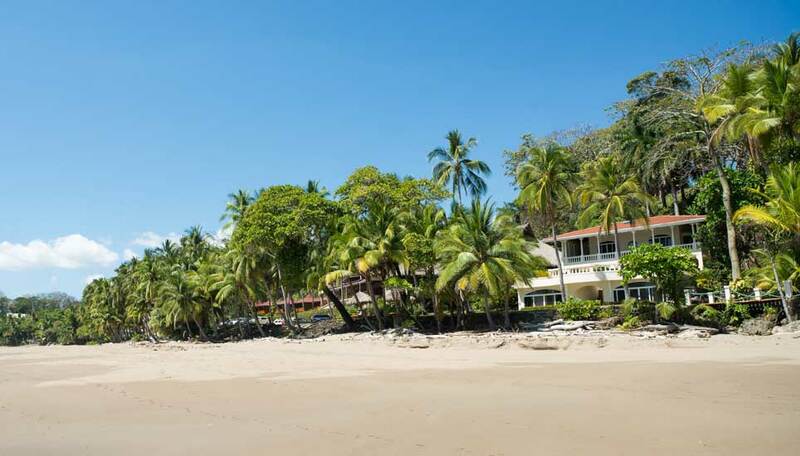 Surfing – Great places for surfing are at Playa Naranjo or Playa Grande (Marino las Baulas). Turtles – during September and October, when the area receives most rainfall, is the best time to see olive ridley turtles nesting on the beach. 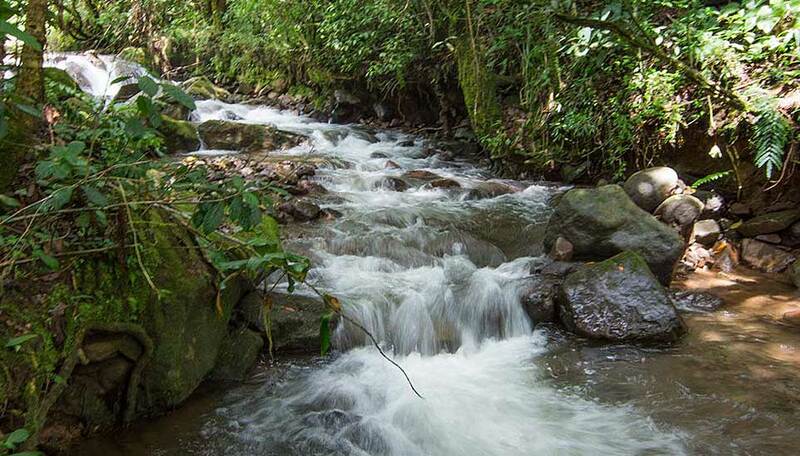 Ironically Palo Verde is a wetland conservation area in Costa Rica’s driest province. This area of natural wonder has about 15 different ecological habitats ranging from marshes to mangroves to evergreen forests and is home to a magnificent number of both migratory and indigenous birds. At its peak in the dry season (January to March) over 300 different bird species have been recorded. As well as birds you can often see deer, coati and armadillo. During the wet months access can be a problem due to flooding and the number of different bird species is significantly lower. Birding – Tick lots of waterfowl and coastal birds off your bird list. Boat Trip – Take a boat trip down Río Tempisque and marvel at the mangrove swamps. This reserve was created to protect the nesting sites of the leatherback turtle, which is becoming increasingly endangered despite conservation efforts. Playa Grande forms part of the park and whilst open to everyone during the day, at night it is only accessible by guided tour to witness the turtles come ashore to lay their clutches of eggs. The beach stretches up to meet the forest and mangroves, you will find about 170 species of birds here but also armadillos and coatis. Turtles – take a guided tour at night and hopefully see the huge leatherback turtles haul themselves ashore to lay their eggs from October to March. Both green and black turtles also nest here and you are more likely to see these. Off the coast of the southern peninsula are a number of small uninhabited islands. People come here namely for sport fishing, snorkelling, kayaking and diving. Isla Tortuga is made up of two uninhabited islands close to Curú. 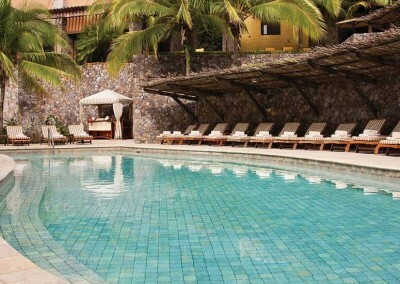 The scenery here is stunning with white sands, palm trees and a coral reef for snorkelling – paradise. Isla Gigante is widely believed by locals to be haunted. Known also by the name Isla de Muertos (Island of the Dead) because there are several Chara burial sites here. Isla San Lucas is the largest island in Bahía Gigante and whilst it looks like an idyllic paradise, it harbours a horrible history. The island was used as a prison for over 400 years and was used to detain political prisoners as recently as 1992. 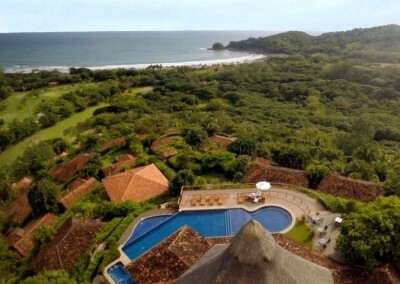 You may prefer to visit Costa Rica in the dry season, but don’t write off the green season. If it’s beach life you are after, you would definitely be best avoiding September and October when the heaviest rains fall. 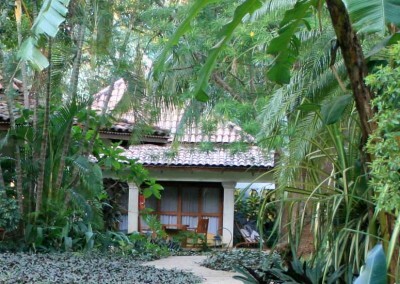 This area has everything from resorts to quaint eco-lodges. Our experts have stayed at most of them and can offer advice to match you with the right property.